"We pride ourselves on the delivery of high quality projects, within budget and on time." With over 12 years experience as Space, and with team members having over 30 years experience individually in design and fit out, you can be assured that with our dedicated team your project will be delivered with great skill, precision and creativity. We take care of everything from start to finish so that you have one point of contact, ensuring the process is seamless and stress free. 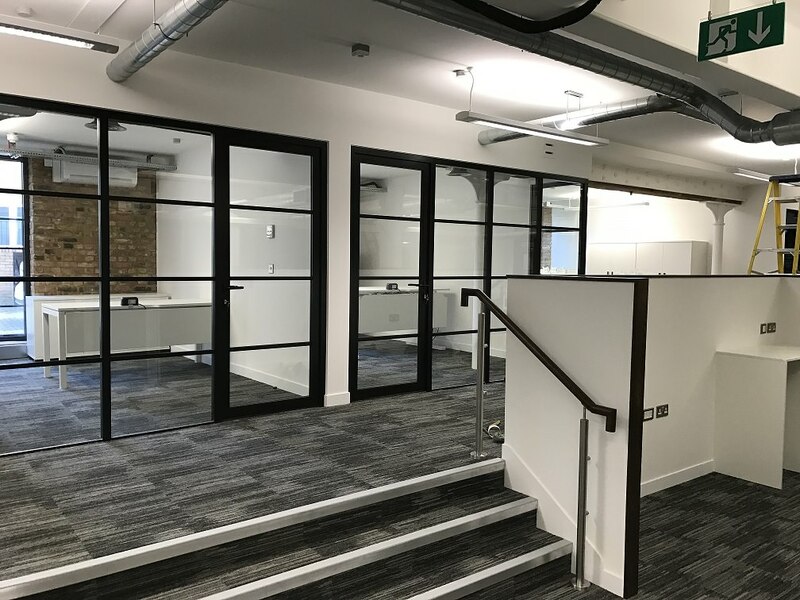 Our overarching goal is to ensure that we collaborate with the client to achieve and deliver an office space with the ability to improve staff morale, client satisfaction and generate a productive working environment. We will work closely with you to appraise the space, develop a brief and space plan accordingly. With our Architect we ensure the highest level of design solutions are achieved and presented.